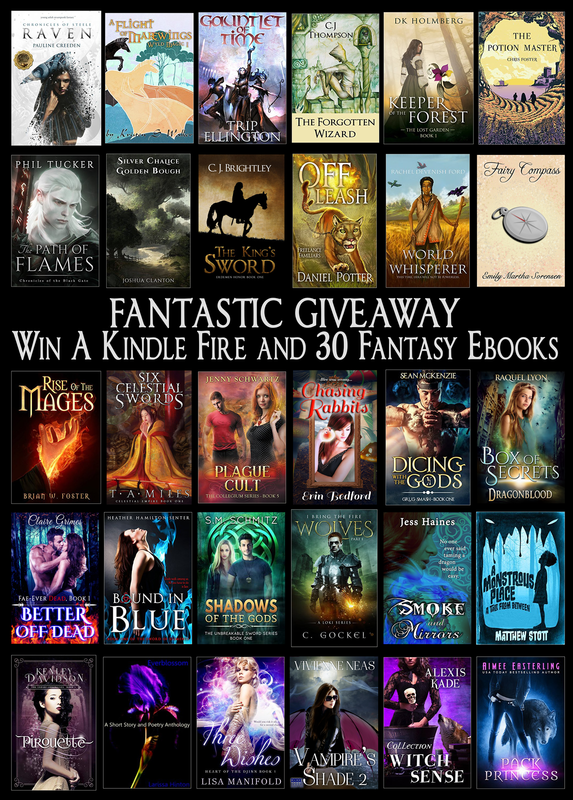 Click right here to enter the giveaway! I’m currently working on three major writing projects, one of which is relatively close to completion, and two of which are still at fairly early stages. The titles below are how I think of the books, but are almost certainly going to change before publication. Note that when I say horror, I mean creepy stories, not slasher fiction. This is by far the most complete of my current projects. 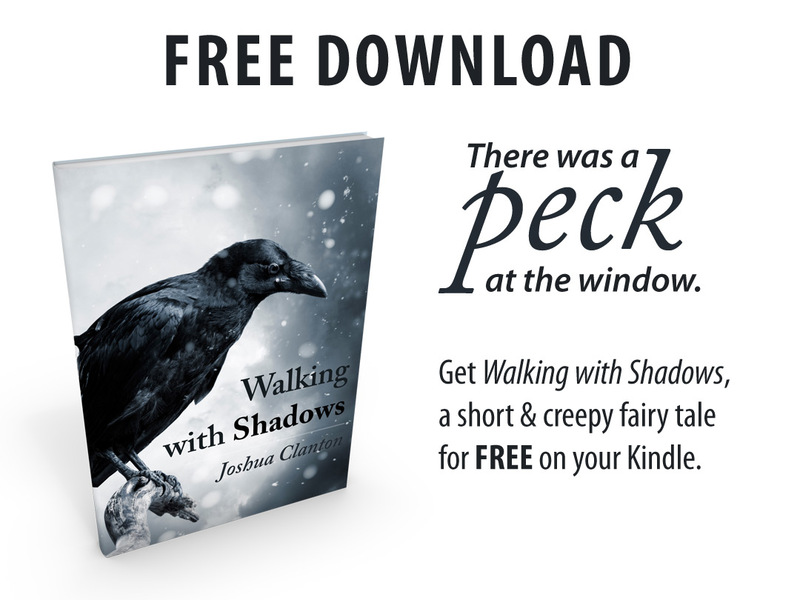 I have a decent story in place, but it is quite short, and reader feedback said that the ending felt rushed. When I reread the story again, I agreed. So I put together a comprehensive outline that includes several additional scenes to flesh out the story and prevent the ending from seeming so rushed. One additional issue is that my preferred title is already taken by another horror story, so I will need to spend some time brainstorming a new one. I’ve been toying with this one off and on for a long time, and have a few chapters written. However, winging the plot really isn’t working for me productivity-wise on this book, so I’m going to be going back to square one and getting a much more detailed outline into place before proceeding any further on the actual writing. I’m still in the brainstorming phase, but learning my lesson from previous projects, I’m attempting to direct that brainstorming energy into a coherent outline. I guess that’s the theme of the day. Outline, outline, outline. 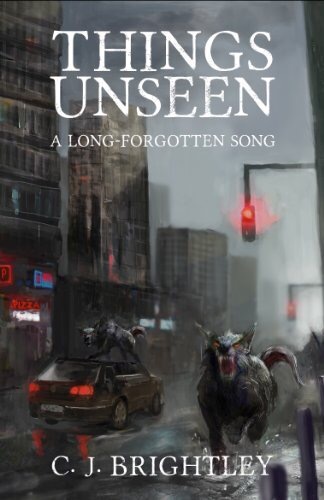 A near-future urban fantasy, this is one of the only books I’ve read where the Fae (Elves) are actually as alien as the legends about them. I’m only halfway through, but it’s been delightful thus far. 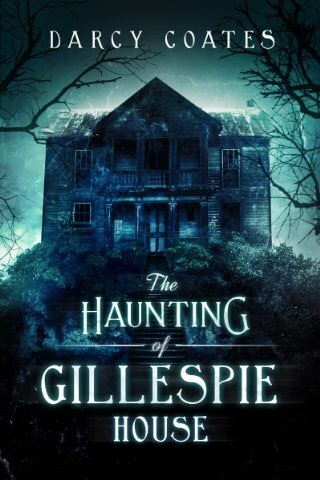 A traditional haunted house story. 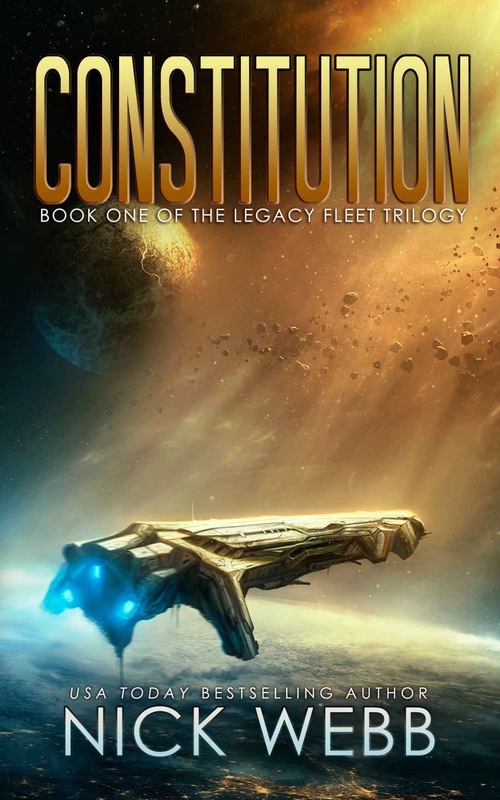 The earlier chapters are stronger than the ending, but an enjoyable read. The first book in the trilogy is essentially a retelling of the BattleStar Galactica miniseries using different names for the characters. It is, however, a strongly written retelling. The second and third book keep the same strong storytelling, but also break much further out into original plot lines. If you enjoy space opera this is a solid choice. I’m a big fan of Cal Newport’s work. 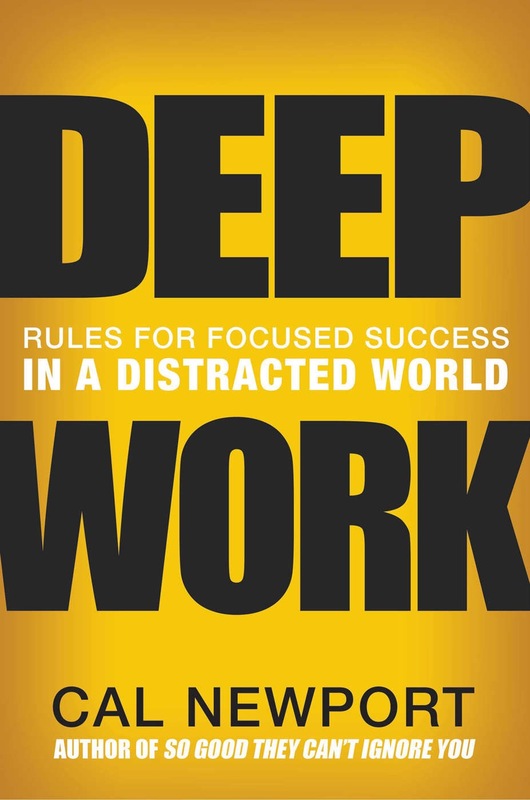 In this book he tackles the topic of why and how we should shift our focus from “cranking out widgets” to doing “deep work.” Deep work, as he defines it, is the type of work that requires intense focus, but also offers tremendous benefits. Something like writing a novel, for example.